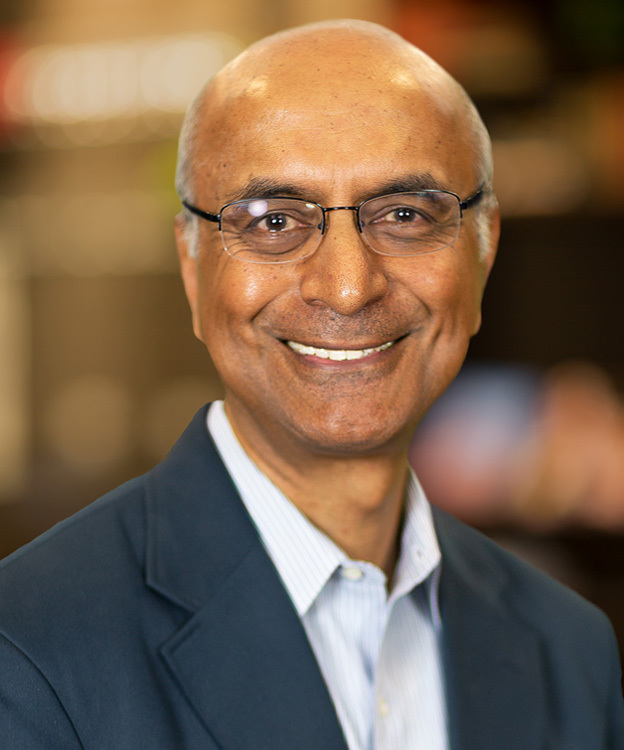 As senior vice president (SVP) and president of Sabre Labs and Product Strategy, Sundar Narasimhan oversees the creation of our technology vision and strategy, next-generation platform incubation and operations research efforts. He has more than 25 years of experience as a technology executive and engineer. Sundar’s experience with key suppliers is instrumental in executing the SabreNext strategy to build the most advanced travel platform in the world with micro-service enabled solutions across retailing, distribution and fulfillment. Prior to joining Sabre, Sundar worked as a director of engineering at Google, where he led teams that worked on the company’s hospitality focused efforts. Sundar previously served as the CTO of ITA Software, which was acquired by Google. At ITA Software, which is well known for its QPX airline pricing and shopping product, he led the development of the 1U distribution platform and launched the ITA PSS, a novel airline passenger reservation system. Sundar received his master’s and doctorate degrees in electrical engineering and computer science from the Massachusetts Institute of Technology and his undergraduate degree from Indian Institute of Technology Madras in mechanical engineering. On a personal note, he loves to travel with his wife and daughter, mentor entrepreneurs when he can find the time, and hike with his dogs when he’s not taking apart his computer or reading his next book.